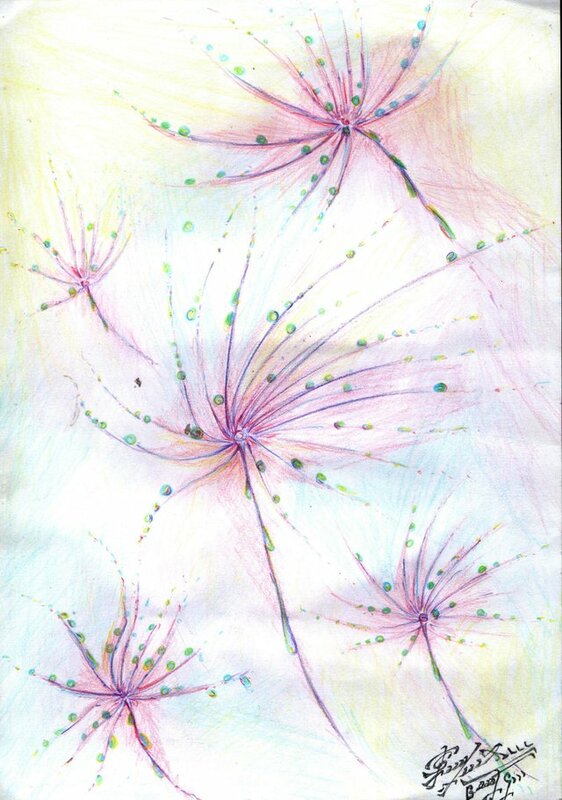 The rivers of flowers filled with the summer sun, in the drawings of my daughter Elizabeth and the composition of the same name on the guitar, performed by my daughter Rebekka, this is what I would like to complete this beautiful day. Let the bright colors of fantastic colors and their music be a positive charge, which we often need when we go to sleep. 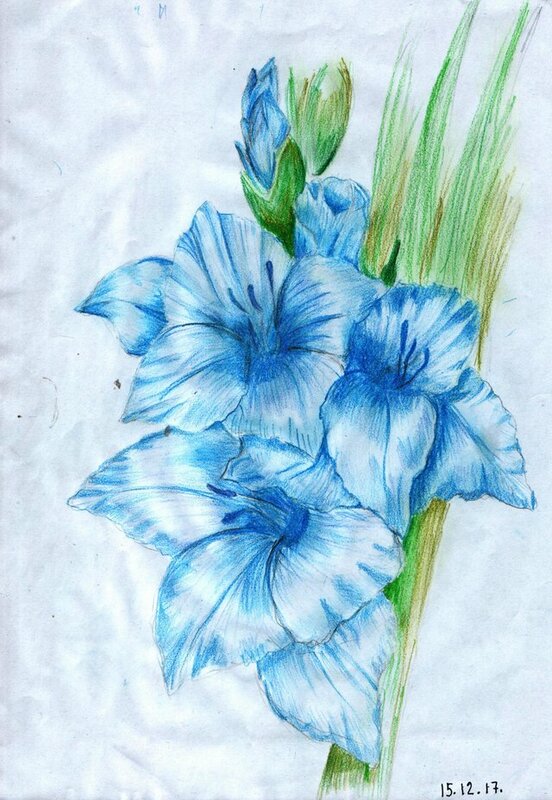 The drawings are made with colored pencils, in them the heart and love of my daughter. The composition is performed on a classical guitar. Let this melody add more volume to these bouquets.